30-yards of coarse, waxed polyester thread. This Speedy Stitcher four-filament, high-tensile thread is suitable for indoor and outdoor uses. 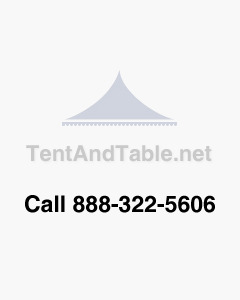 Ideal for any Inflatable or Tent.